It’s been a good week so far for Rodney “The Rocket” Morris. Earlier this week, the Billiard Congress of America announced that Morris, 46, would be inducted into its Hall of Fame in its Greatest Players category. Thursday at the US Open 10-Ball Championship at the Rio All-Suite Hotel & Casino, Morris illustrated why he was inducted by capturing the hot seat at the prestigious event, defeating renowned American champion Shane Van Boening, of South Dakota, 10-7. Morris’ path to the hot seat also included wins over Mitch Ellerman, Brandon Shuff, Vilmos Foldes, Jason Klatt and John Morra. Only five players remain of the 52-player field that started play Wednesday at the Rio All-Suite Hotel & Casino. Friday’s matches start at 10 a.m. with Canadian John Morra playing Rodrigo “Edgie” Geronimo, of the Philippines. That match will be live streamed at playcsipool/live-streaming.html. The winner of the Morro-Geronimo match will then face Sky Woodward, of Kentucky. Van Boening is waiting to play the victor of that match in the semi-finals. The 2016 US Open 10-Ball Championship will be played July 20-22, followed by the 2016 US Open 8-Ball Championship July 23-25 in the Predator Arena in The Rio Pavilion. 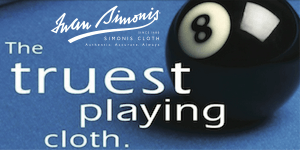 The tournament is played with Cyclop balls on 7-foot Diamond tables covered with Simonis Cloth. 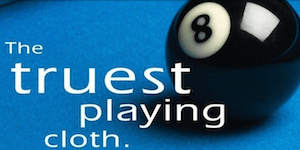 The US Open 10-Ball format is race to ten, double elimination and the US Open 8-Ball format is race to eight, double elimination. 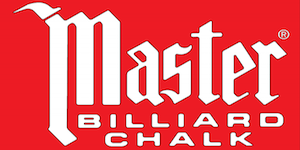 Several challenge matches are also scheduled, including the Pick Your Poison Challenge, which has Hohmann facing Van Boening, in a race to 21, 8-ball; the Tiger Challenge, where legend Francisco Bustamante will take on Rodney ‘The Rocket’ Morris in a race to 21 in 10-ball; and the OB Challenge, which features Justin Bergman of Fairview Heights, Il. against Corey Deuel of San Leandro, Calif. The 2016 US Open 8-Ball & 10-Ball Championships are being held in conjunction with the 40th BCAPL National Championships, July 20-30 at The Rio All-Suite Hotel & Casino. 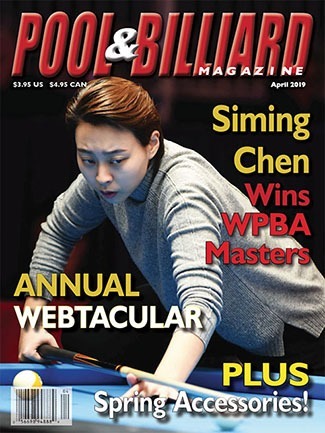 The event features more than 5,000 amateur players representing 47 states, nine Canadian provinces and 11 countries, competing in approximately 40 divisions, on 300 Diamond pool tables. 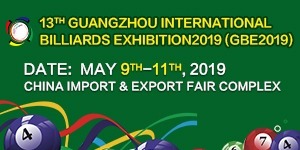 The annual tournament also includes about 50 exhibitors. The Rio All-Suite Hotel & Casino is the official host venue. 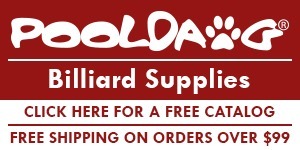 Other sponsors include Viking, Kamui, Omega Billiards, Cyclop, Diamond, Simonis, and Predator. General admission for spectators not participating in the amateur tournaments is $25 per person per day. Day passes are available at the CSI registration desk in the rotunda outside the Pavilion. Event VIP seats are available for $200 and are available online at http://www.playcsipool.com/2016-vip-seats.html. For more information, photos, or to set up interviews, contact Mary Coffman, CSI Marketing Manager at 509-308-9814 (cell); or by email at maryc@playcsipool.com. 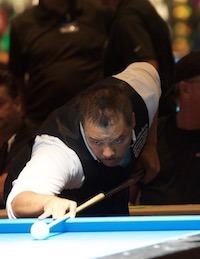 CUTLINE: Rodney “The Rocket” Morris, of California, earned the hot seat of the US Open 10-Ball Championship Thursday at the Rio All-Suite Hotel & Casino in Las Vegas. Morris, who received word this week that he would be inducted into the Billiard Congress of America’s Hall of Fame, is hoping to add another prestigious title to his impressive resume. 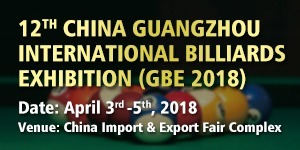 PHOTO COURTESY OF CUESPORTS INTERNATIONAL. ← OB Cues has a New Training Aid for Pool, the DIGICUE!